Back to the 70s! Juhuuu, the flare pants are back and with it many memories from my childhood. When I think back, I slightly remember my favorite pair. The flare of these pants was so wide that it hid my chunky sneakers completely. 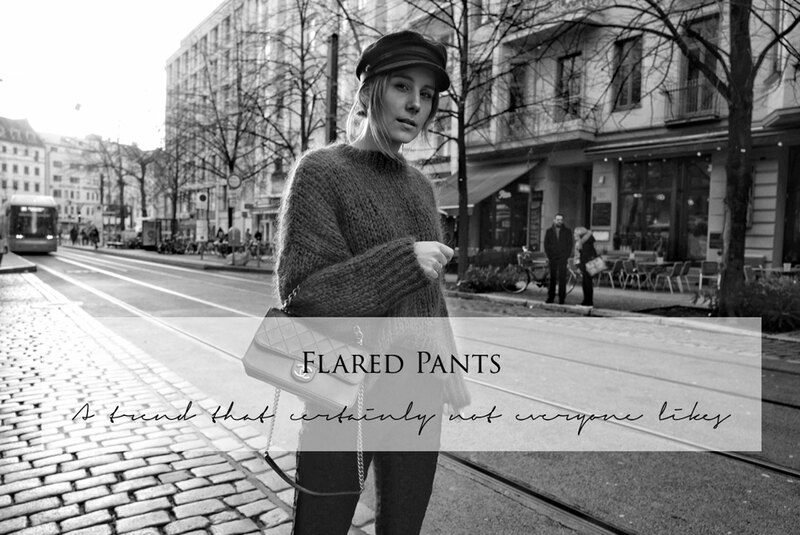 And the best thing is, the new flare pants are cooler than ever! Because nowadays this trendy cut comes in many different variations and I realized that my love for the new trouser cut gets bigger and bigger. 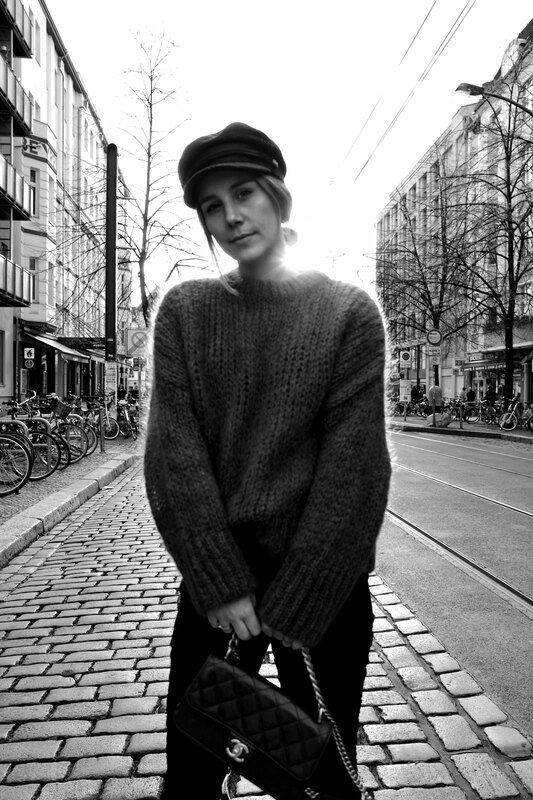 I haven´t found the perfect pair yet but I do own a few of the flare pants already. This version is way fancier and easier to combine without being outed as a hippie while wearing it. 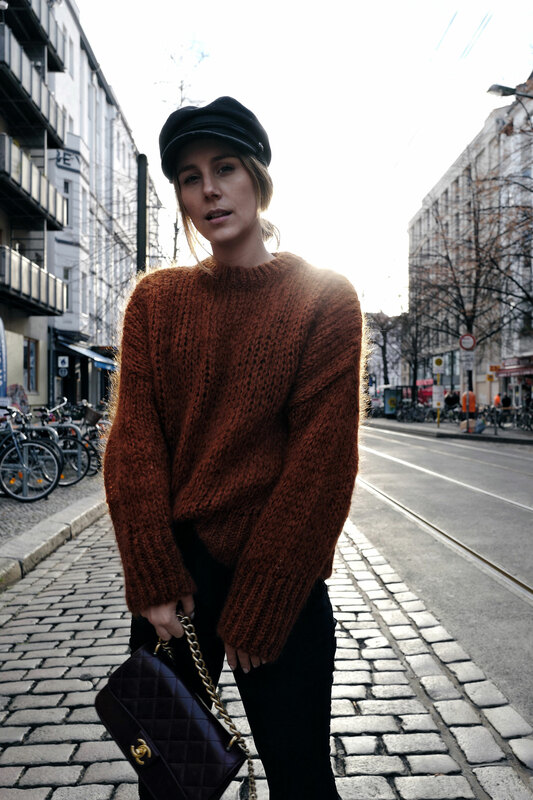 A very easy styling combination is by wearing the pants with a chunky knit pullover, cowboy boots or sneaker. 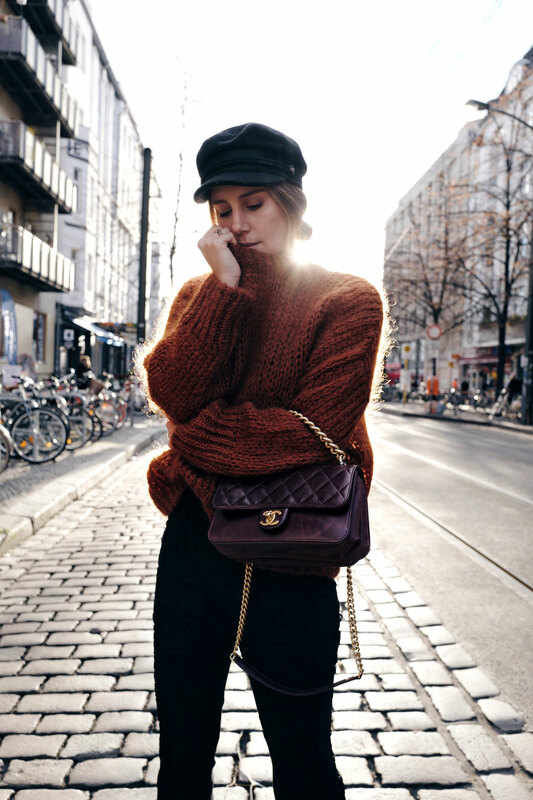 Simple clothing pieces, that create a stunning outfit together. I am definitely for some variety in the wardrobe and that we get the flare pants back into it. What do you think?